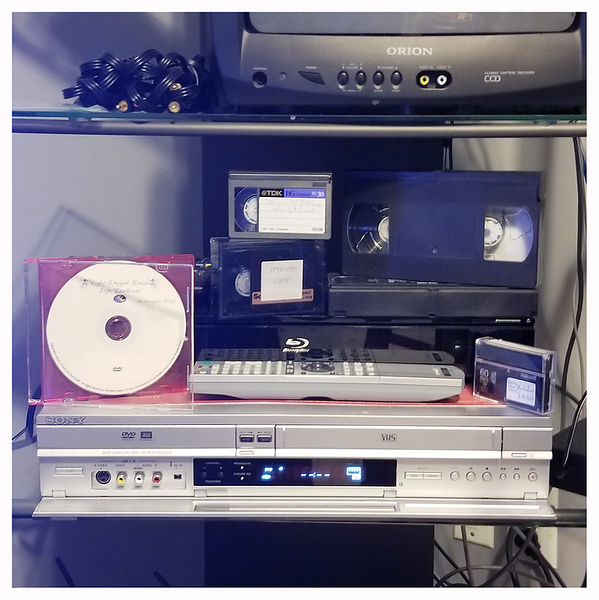 Need to convert tapes to DVD media...no problem we got you covered! We are ready to serve your media conversion needs. Tapes wear down as the years pass. That's why it makes sense to have those precious memories transferred over to a media format that will last for decades preserving them in their original state. - Price includes a 15-character plain-text label with a standardized "paper" jacket. - For rush orders contact us for pricing options.